I have to confess, I had to step away from all things teaching for a little while. This year kicked me in the tooshie and I was not in a happy place. I have spent the weekend with my mama and all is well. She would kill me. In a heartbeat. 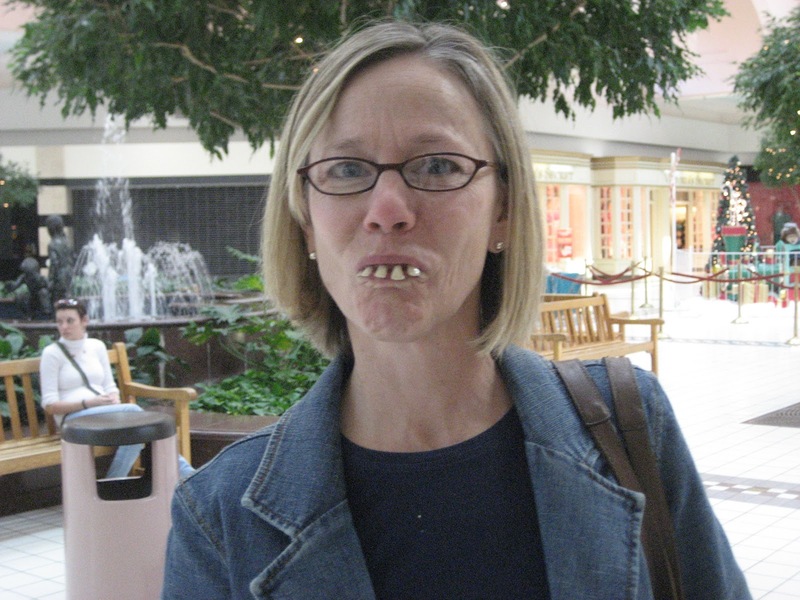 I have just felt "blah" - no desire to blog or create or promote. Nada. I don't want to be one of "those" teachers - you know, the rocks. The boulders. The ones who WON'T MOVE, WON'T RETIRE. I do have a fun announcement! 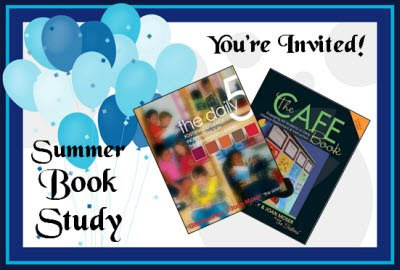 I've joined a group of AMAZING and FABULOUS bloggers to create a summer book study with The Cafe Book and The Daily 5. I cannot wait. Our district is encouraging teachers to try a two hour "literacy block" next year and I really want to use CAFE and the Daily 5! I was able to use bits and pieces last year, but I am so excited to see how we will all work together to paint a picture of how it might look in our upper elementary classrooms. Make sure you join the blog created by Lorraine @ Fabulous 4th Grade Froggies so you can follow along! We'll start July 1st - so make sure you have your copies!To help you with that, I'm giving away one copy of each book right here! In order to enter, you must be a follower of this blog and We Read, We Blog, We Teach. I'm also including additional entry options when you follow all of my fellow contributors! I hope you'll join us - it's going to be so much fun! I found your blog through Pinterest. :) I don't know how long you have been teaching, but after 15 years, I know something about the blahs. Hang in there! You'll find your way back. I've been doing Daily 5 for three years now and added my tweaked version of CAFE this past year. My ELA block is a little over 2 hours. I'd be happy to swap ideas. :) Enjoy your summer! There are always going to be times of blah. Recognizing it and moving forward is hard, but it is what makes you a good teacher. The Rocks and Boulders don't recognize it anymore. Enjoy your book study. I love both books (but will only be teaching Math next year). Maybe I can join the study anyway since I've used and implemented the books? I agree- the blahs come and go. Glad you are feeling better! I have had a 2 hr literacy block since I began teaching (this will be my 9th year). It is awesome! I did about 30 min of whole group (sometimes less) and the rest centers. I was able to meet with every student every day just about.